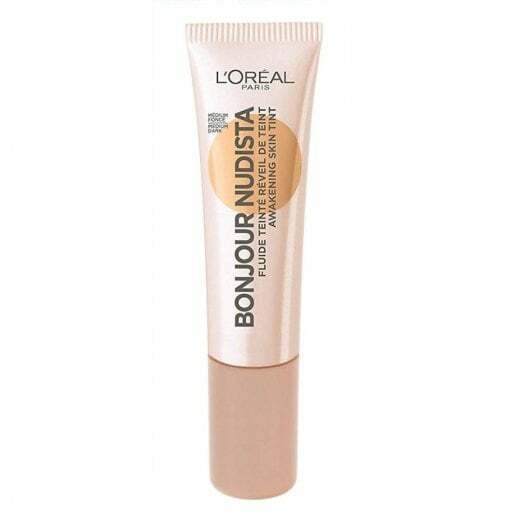 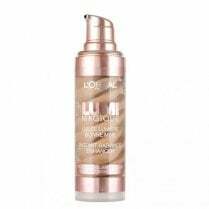 The ultralight breathable formula of the awakening skin tint L'Oreal Bonjour Nudista Skin BB Cream evens your complexion with a lit-from-within fresh glow. 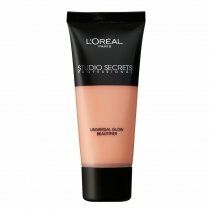 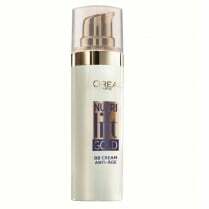 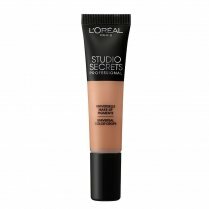 Available in Medium Dark, the light opacity creamy texture is enriched with Apricot Oil and Green Tea extract, providing hydration and a refreshing feel to the skin. 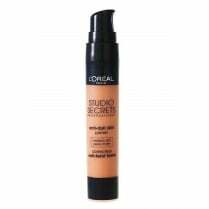 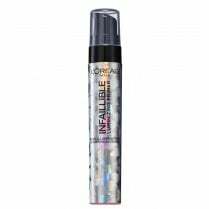 Skin appears smooth with a natural radiant finish, perfect to wear alone or under makeup.